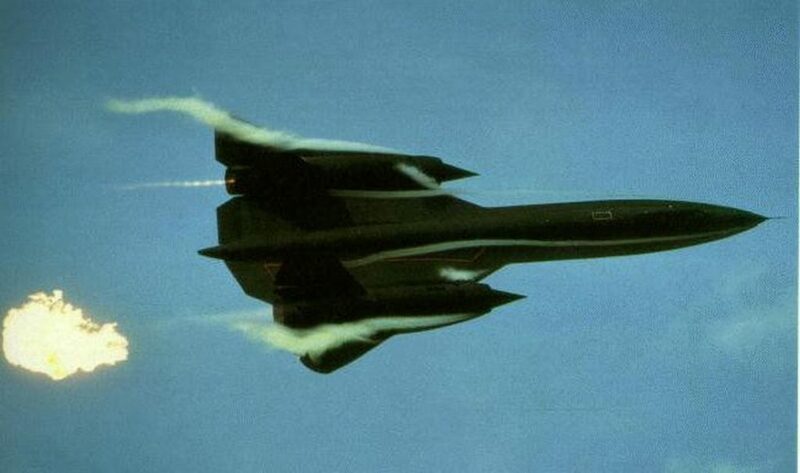 [The Soviets] had a master plan to intercept an SR-71 by positioning a MiG-25 in front of it and one below it, and when the SR-71 passed they would fire missiles. But it never occurred. Soviet computers were very primitive, and there is no way that mission can be accomplished. First of all, the SR-71 flies too high and too fast. The MiG-25 cannot reach it or catch it. Secondly … the missiles are useless above 27,000 meters [88,000 feet], and as you know, the SR-71 cruises much higher. But even if we could reach it, our missiles lack the velocity to overtake the SR-71 if they are fired in a tail chase. And if they are fired head-on, the guidance systems cannot adjust quickly enough to the high closing speed.